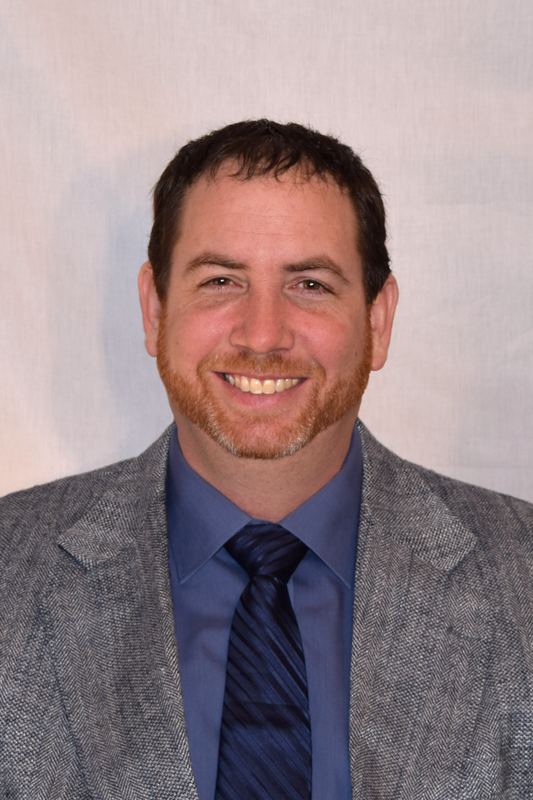 Douglas W Crosby is a Certified Financial Planner® and is a registered principal with FSC Securities Corporation. He has been serving clients through Investment & Retirement Advisors, Inc. (formerly Asset Advisors, Inc.) since 1984. He has a degree in accounting from the University of North Dakota. 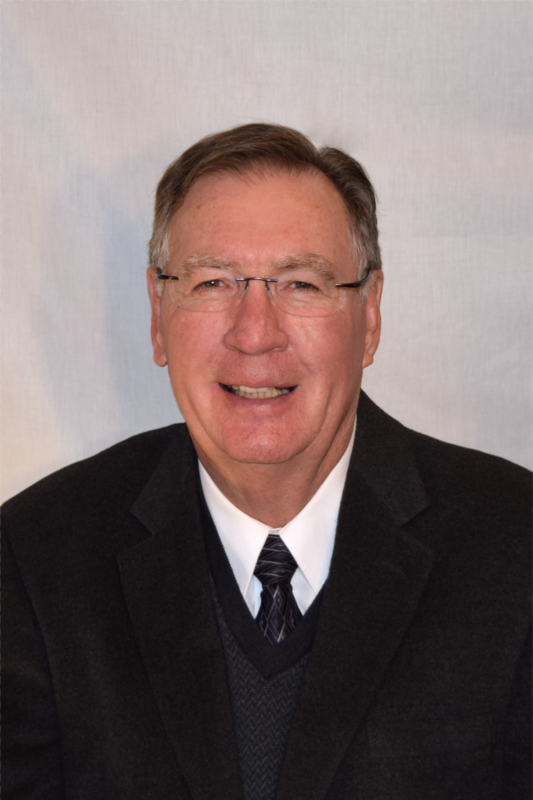 Doug began his financial career in 1970 as a bank trust officer in Grand Forks and Williston ND. In 1981, he began working in all lines insurance until forming his financial planning firm. Originally from Cavalier, ND, he and his wife, Connie, have lived in Williston since 1973. They are most proud of their three sons & their wives, Mark & Kiara, Wes & Rebekah and Bill & Laurel, and their ten grandchildren, Lily, Luke, Nora, Jeremiah, Ann, Benjamin, Owen, Faith, Micah and Daniel. He is also a member of Lions Club and Gideons, and has instructed hunter education for over 25 years. Wesley D. Crosby joined the firm in 2015. He is a fully registered Financial Advisor* and Insurance Agent holding FINRA Series 7, FINRA Series 24 and FINRA Series 66 and NAAIC Insurance Producer License for Life and Variable Annuity products. Wes was born in Williston and graduated from Williston High School in 1997. He graduated from Providence College & Theological Seminary in 2001 with a degree in Youth Leadership. He currently serves as the Williston Trinity Chritian School Board President, is on the Deacon Board at his church, and has instructed hunter education for over 15 years.